At Fitssey we hold payment security and data protection as our priority, this is why we are PCI DSS compliant. PCI DSS certificate (Payment Card Industry Data Security Standard) is a standard introduced by a global organization (PCI Security Standards Council) which maintains, evolves and promotes standards for the safety of cardholder data across the globe. As required by the industry, all businesses involved in storage, processing or transmission of payment cards must follow a set of requirements for enhancing payment account data security. 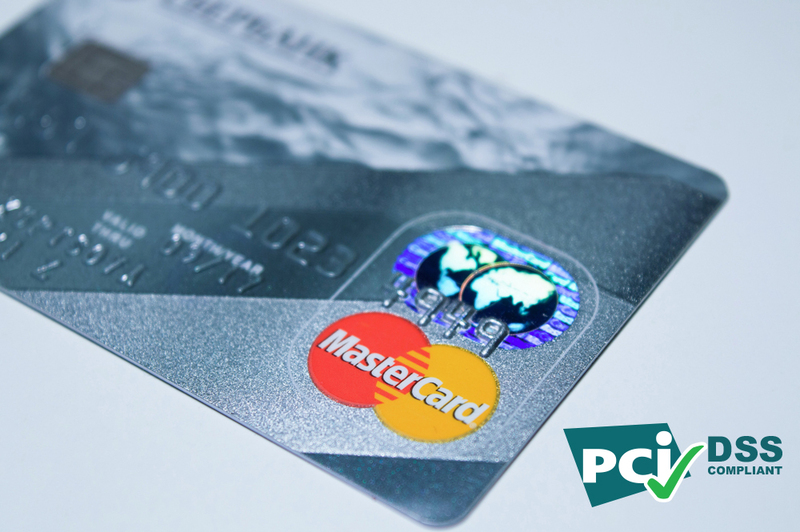 What are the benefits of following the standardised PCI DSS procedures? The certificate aquired by Fitssey means that all processed data, such as sensitive payment card details are encrypted, securely transmitted and stored in line with security procedures and standards, and that the servers are secure and constantly being monitored. All of this mitigates the risk of fraud and data breach. If you want to learn more about security at Fitssey, please visit this page.